In an upcoming episode of “Keeping Up With the Kardashians,” Kim goes into full detail about the day she testified against the people who robbed her at gunpoint in Paris last fall. During her time in court, Kim discovered that the horrifying October heist wasn’t the first time they tried to target the reality star. 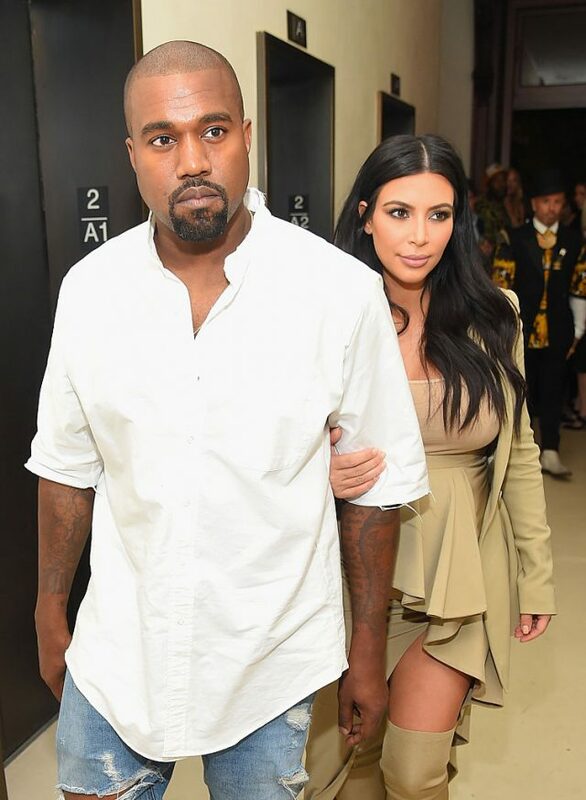 “Of course, there was like a few things they’re not saying to get lesser charges, but they were pretty honest and did tell most of the story exactly like how it happened,” Kardashian added. Maybe if Kanye had been with her in Paris last time, the robbers would not have been able to pull of the high-profile heist. Surely Kim wishes her rapper husband was by her side.